If you landed on this page, chances are you furnishing the kitchen of your new home or revamping your existing kitchen. I was in the same boat as you last year and spent a lot of time researching these products. 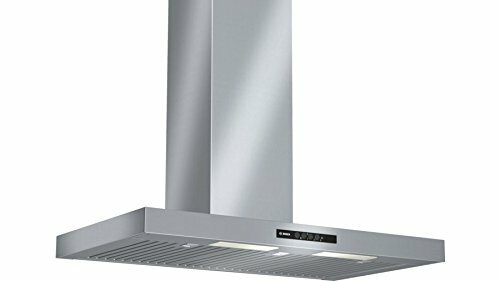 A lot of people also reach out to me, looking for the best Kitchen Chimney & Hob combo offer on market in India currently. 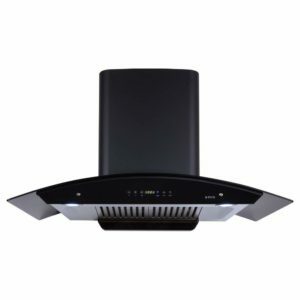 Buying the right Chimney and Hob for your kitchen can be a very painful task. This is especially true considering the number of options (in terms of technology and brand)available to the Indian consumer. 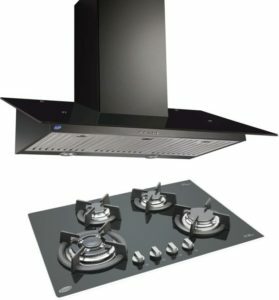 I have hence come up with this article to give provide you with my recommendation as well as things you should keep in mind while buying a kitchen chimney and a built-in hob. If you do not wish to read through the entire article, you can simply opt for the Elica products below. These are not available as a combo but you can order them together in a single order. Go with 90 CM, Auto Clean Chimney with this In-built Hob with 4 brass burners. Both these products are sold by Elica and Fulfilled by Amazon themselves. The chimney is really powerful and handles Indian cooking requirements very well. Both these products look good together as well. For a more detailed review of these products, continue reading the article further. I will now begin with the detailed review. Selecting an In-built kitchen hob is relatively easy. You just need to factor in two things while selecting a product. Size of your kitchen. Make sure you read the amount of space required on your kitchen platform to install a particular hob before buying it. I also suggest, you mark the exact spot with a tape and have a look at how much space with the hob take. Amount of cooking you would be doing and the number of family members in your home. (Do factor in your need a few years down the line too). This will help you determine the number of gas burners you need. 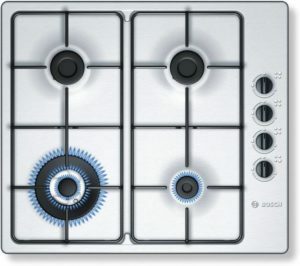 Important – If you are planning to buy a regular gas stove. Refer my article on Best Gas Stoves in India to make your purchase decision. Selecting a kitchen chimney is a bit more tricky simply because there are too many different options in terms of technology. 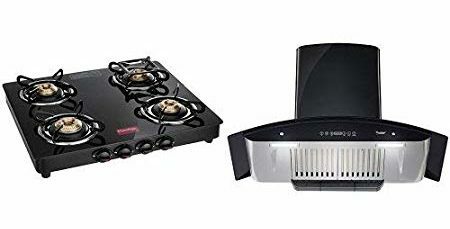 So instead of explaining all the technologies available on the market, I will simply suggest the best options which will work best for most Indian kitchens. Don’t worry, While recommending the products, I will also be discussing why I choose this type, size of chimney etc. This will help you make your own decision. Chimneys usually come in either 60 cms or 90 cms size. This chimney by Elica is of 90 cms size. The bigger size helps cover a larger area above your gas hob. This helps the chimney to effectively absorb all the smoke and oil from the cooking easily. The suction capacity of this chimney is really good at 1200 m3/hr. This suction capacity is enough to handle smoke that comes out while frying etc. Both these products operate really well together. The 90 cm chimney has a span wide enough to cover the entire hob with ease. Note – Do make sure you have enough space around the hob for installation. Check this before you order the product. If you don’t have enough space, opt for the smaller three burner gas hob. You will also need to pay extra for installation. Note – As with the Hob, you will have to pay extra as the installation charges. 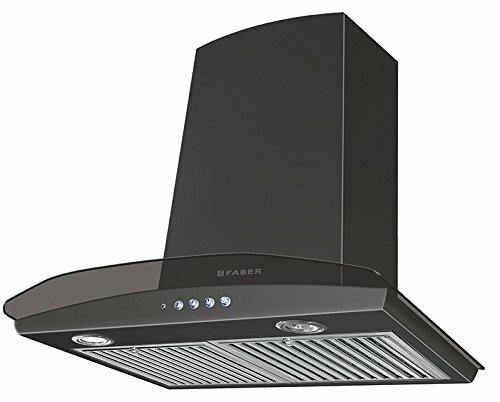 Faber and Elica are two of India’s leading brands when you think of Kitchen chimneys and hobs. 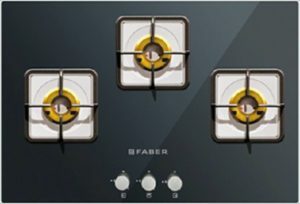 It is hence very obvious that Faber is the second name on this list of Best Kitchen Hob and Chimney combos. 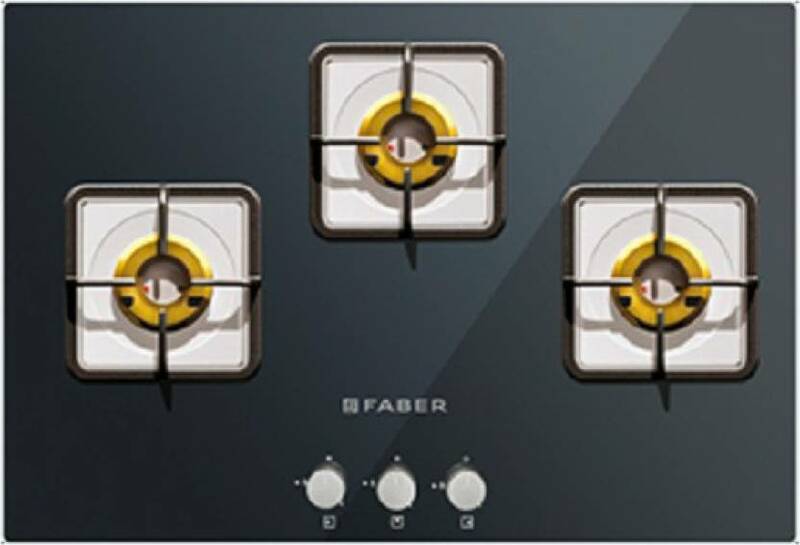 The Faber hob that I have chosen has three burners and is ideal for most small families in India. The Chimney also accordingly is a bit smaller compared to the one I chose above and has a span of 60 cms. A 60 cms chimney is generally good for a two or three burner hob. However, if you prefer a lot of frying in your home, you can opt for a more powerful chimney with 90 cms span. The video below discusses all the features of Faber Tratto plus in details. You can also see how it look installed on a wall. Bosch is known to provide quality products at an amazing price. The same is true for their hobs and chimneys as well. I must admit, they are yet not very popular in this category. Their service still might not be top notch in every city across India. However, their products are worth going through that initial pain for a few days. p.s. 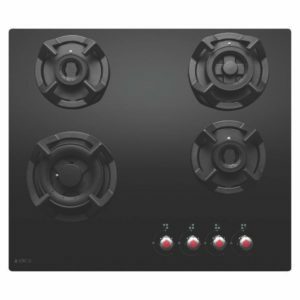 – This hob is available in black as well. Use the links above and just search for “Bosch Hobs” at Amazon India. You should be able to find a lot of good options. If you are looking for an economical option, you can opt for this combo. This product is also ideal for someone who is not looking to get a hob fixed permanently onto his/her kitchen slab but are fine using the regular gas stove. This combination helps you save a lot of costs as you save money by not buying the in-built hob. Regular gas stoves are inexpensive and this can help you buy a better quality chimney in your existing budget. Amazon already has a lot of different combos available on the product page above. The combos have different size of the chimney and you can choose the option that best suits your requirements and budget. This will be the last product on my list of recommendation. If for some reason you do not wish to go with the first three products on the list, you may consider this brand. Amazon India lists a lot of different combinations, However, the one shown below is what I like the best. This brings me to the end of my review of the Best Kitchen Chimney & Hob Combo in India. I really hope you were able to shortlist the perfect product for your kitchen. Do let me know which one you decided to opt for in the comments below.